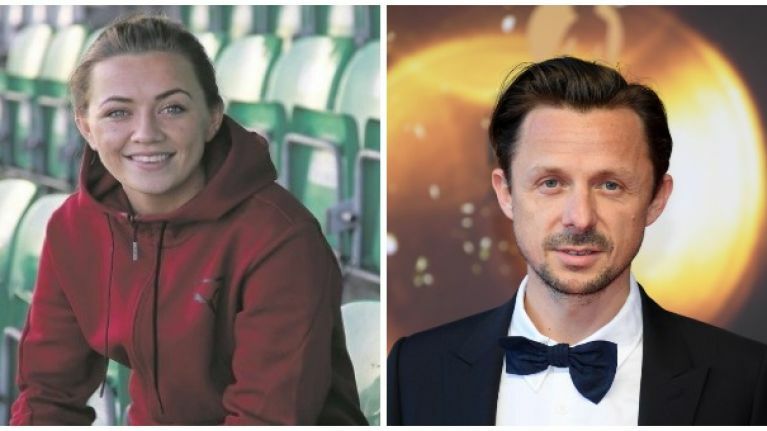 Ireland and Arsenal midfielder Katie McCabe has taken issue with French DJ Martin Solveig's 'can you twerk' question at Monday's Ballon d'Or awards in Paris. Lyon and Norway striker Ada Hegerberg won the first ever female Ballon d'Or award on Monday night as she capped off an incredible year by being crowned the player of the year. There were few arguments when the Norwegian took home the award for the first time in its history, however, there was some controversy to follow with regards to her reception of the award. Upon her arrival to the stage, DJ Martin Solveig asked her does she know how to twerk. She responded with a swift no in what should have been a massive moment for Hegerberg and women's football. Ireland international McCabe was one of many female footballers to take exception with Solveig's sexist remark and questioned would he have asked the same question to men's Ballon d'Or winner Luka Modric? Pathetic apology. Everyone who has an ounce of decency and respect for women is offended you knob. "Apologies to anyone who may have been offended," Solveig wrote on Twitter. "This was a joke, probably a bad one, and I want to apologise." In a video message, he added: "I am a little bit amazed as to what I am reading on the internet. I, of course, didn't want to offend anyone. "This comes from a distortion of my English level and my English culture level, which is obviously not enough because I didn't mean to offend anyone and didn't know this could be seen as such an offence. "Especially if you consider the sequence in total, when we ended up dancing to Frank Sinatra."